repeatedly coming back to this site to retrieve and listen to the same recording. Thank you. 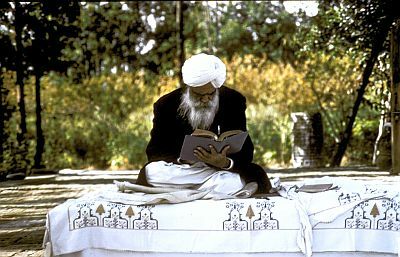 These recordings were made during the Ruhani Satsang's Sunday Telephone Satsangs. The files are in MP3 format and have not been edited. Clicking on a year below will open a folder with the entire year's recordings. Right clicking on a link will give the option (depending of your browser - "save link target", "save file as", ... ) of saving the MP3 file to your computer. You can then use your computer's MP3 player (Windows Media Player, etc etc) to listen to the file. The recordings are identified by date and the name of that day's reader. Recordings missing in any series were not recorded for one reason or another. Recordings begin in 2006. As of late July 2012, the entire set has been posted except for the latest recordings which will be place on line periodically.